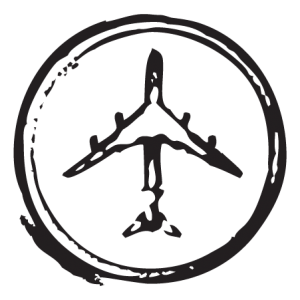 Check out Austins great Flight Design project. I have never really been a big hockey fan, that is until just recently. I wasn’t a hockey player when I was a kid, my hometown never had an NHL team, and I never found it something I wanted to watch on television. Although hockey is a part of Canadian culture that seems to flow in our very veins it just never seemed to flow in mine. But then I started to change. In high school I still didn’t play hockey, but I got into football. I loved it! The rush of the play, the excitement of the hits, and the glory of the win. I was part of something larger then myself and it had a place in my heart. Years later my wife got me into watching football on television. 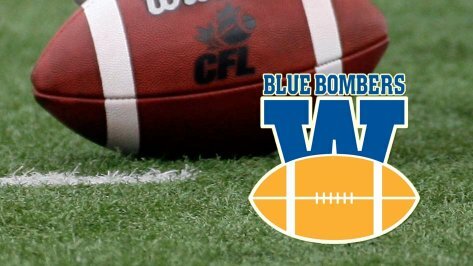 I had been living in Winnipeg for many years and knew that the “Bomber Nation” was a loud, living, breathing entity all around me. I started to watch and it was exciting. I suddenly felt like I was part of something larger once more. The crowd cheered, the plays were exciting, and my wife was yelling at the television with a ferocious edge. Before I know it I was hooked. I started going to live games and screaming alongside the fans. 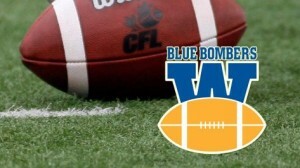 The rush and excitement took me away and suddenly I was part of a massive flow that is the Bomber Nation. I was a full citizen of “Swaggerville”. The sports bug was in me. But I wasn’t a hockey fan yet. 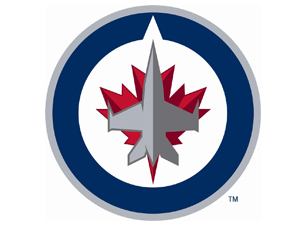 It was 2011 and the Jets hadn’t played in Winnipeg since the 1990s. I had no home team and it seemed that picking one at random or one that was already a winning team was just lame, like some cherry-picking fan strategy. So why watch? I would watch the Olympic games or the junior hockey championships but those were few and far between so my hockey flame had nowhere to start from. 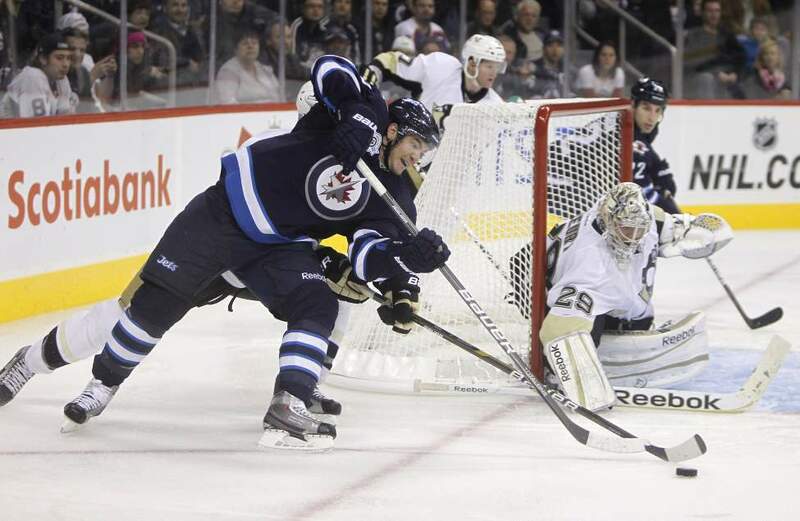 Then the Jets returned to Winnipeg in a triumphic windfall of energy. Winnipeggers everywhere were excited to have their team back and the feelings were infectious. The sports bug started calling from within and soon I was chanting “Go Jets go!” along with 600,000 Winnipeggers. Once again I felt that I was part of something larger than myself and it was fun! Now I’m watching most of the games and enjoying every minute of it! I’m starting to know the different strategies of the teams, the different lines on the ice, and of course my armchair coaching skills are developing as well. Isn’t it crazy how those refs are always wrong? Today we discussed what possible new TUSC jobs we could add as options for our TUSC presentations. The students had some great suggestions so we decided that we would make a new assignment called “Design-A-TUSC”. 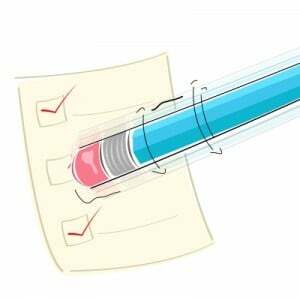 The Assignment: Students are to create a new TUSC job complete with all the expectations of a TUSC job. Then, when they have finished typing up the official job write-up they are to become the first person in history to do that TUSC job. 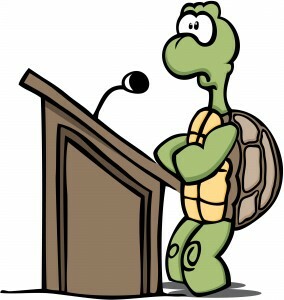 They prepare a presentation for their next TUSC time. 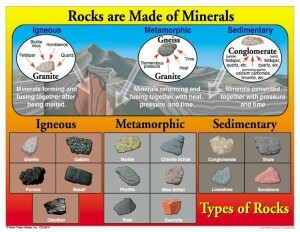 Today the Grade 4-5 class did presentations on the different types of rocks. Click the links below to watch their presentations. 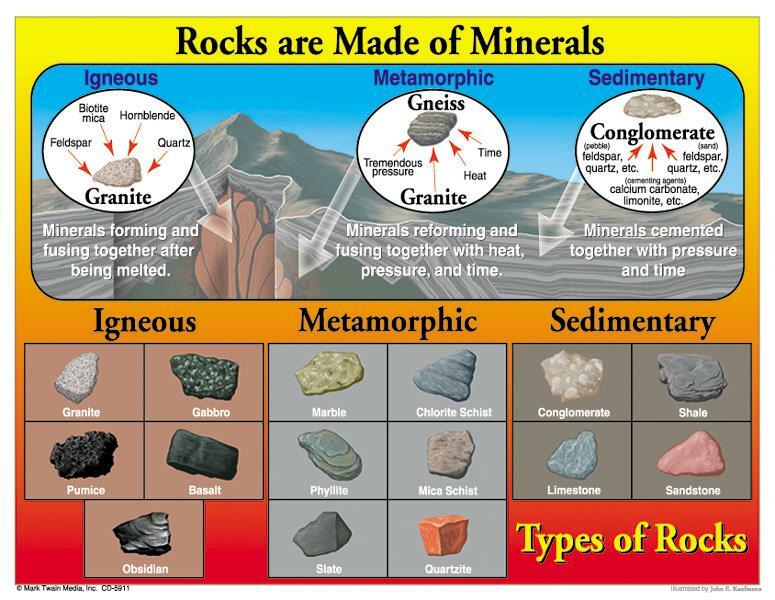 Here is a video of the students at work as they sort the rocks and practice for their presentations. I thought many people in the class would find Rileys recent post about the Ice Hotel in Quebec interesting topic. 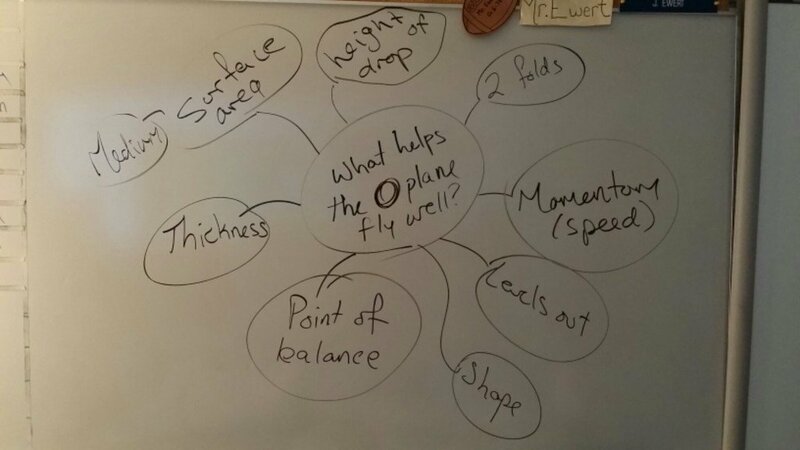 Today we discussed what the ultimate circle airplane needs to fly well. 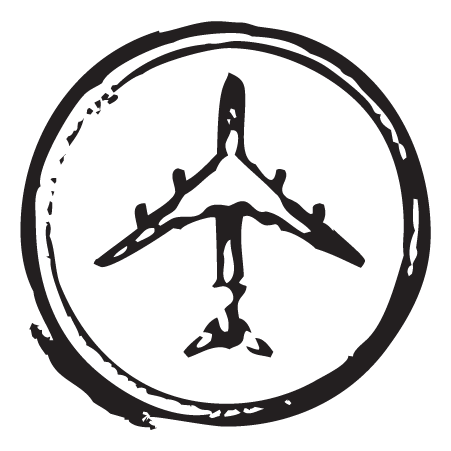 Your Flight Lab is due on Wednesday, Nov. 19. You are to have a complete lab report with graphed results and personal reflections about your results. 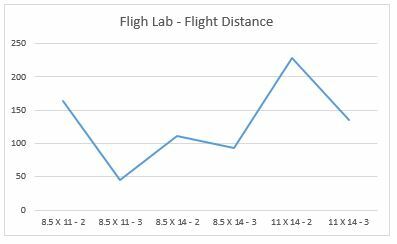 Click the links below to see the assignment and samples of this lab. Click the link below for the follow up “Design the Best Circle Plane” assignment. 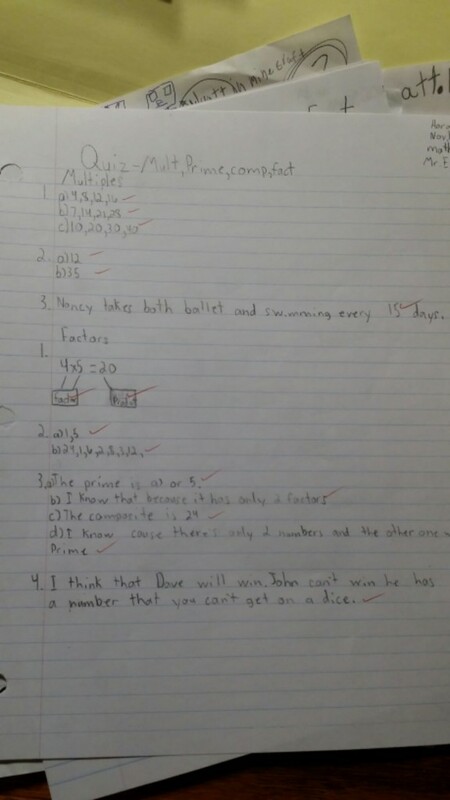 Check out Katey’s assignment from Science class. She did a fantastic job. Numbers Assignment. Please use this to correct your work. Remember: if you are getting more than 80% of the questions correct then you are ready for the quiz on Monday but if you are getting less than 80% of the questions correct then you need to study this assignment and get some extra help to make sure you understand the material.